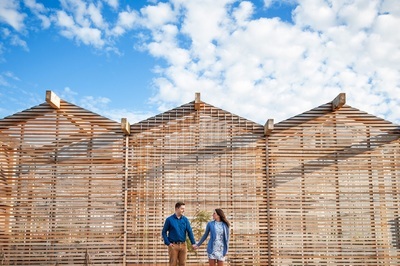 Take a wee break from scouting pinterest for mason jars and rustic bunting, and get out and about for some photos with your lover! 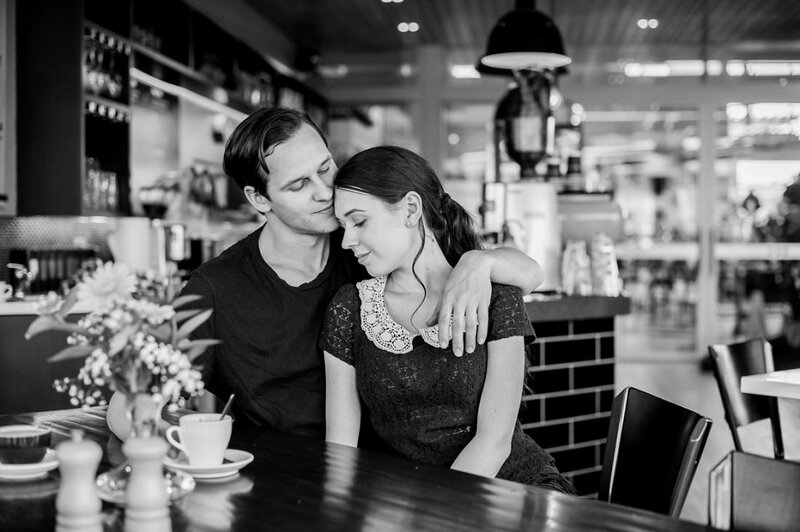 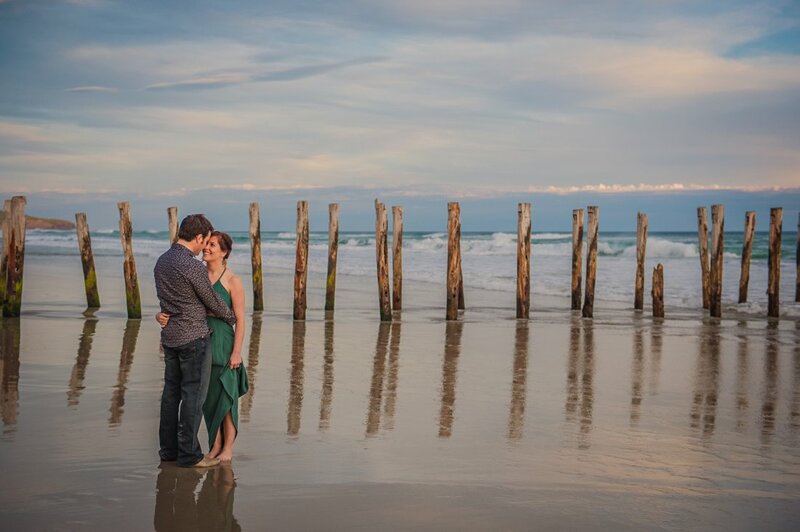 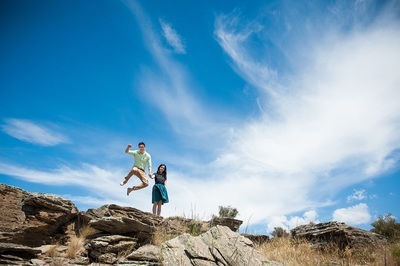 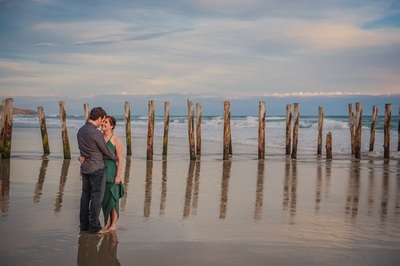 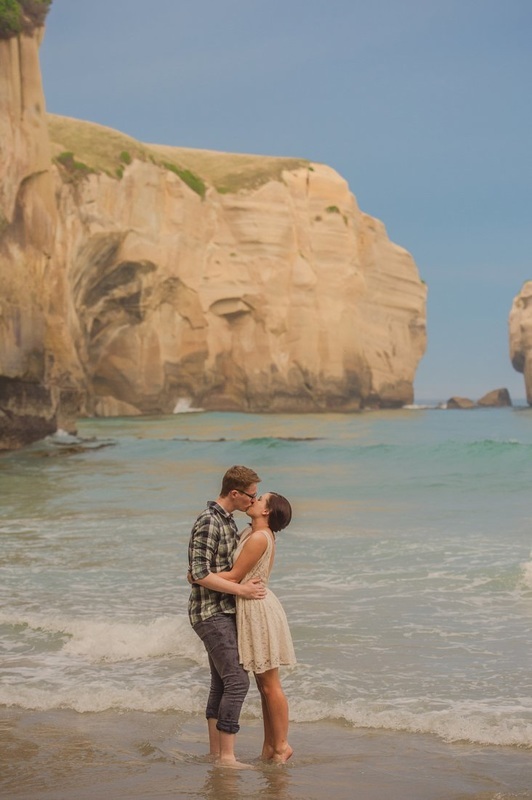 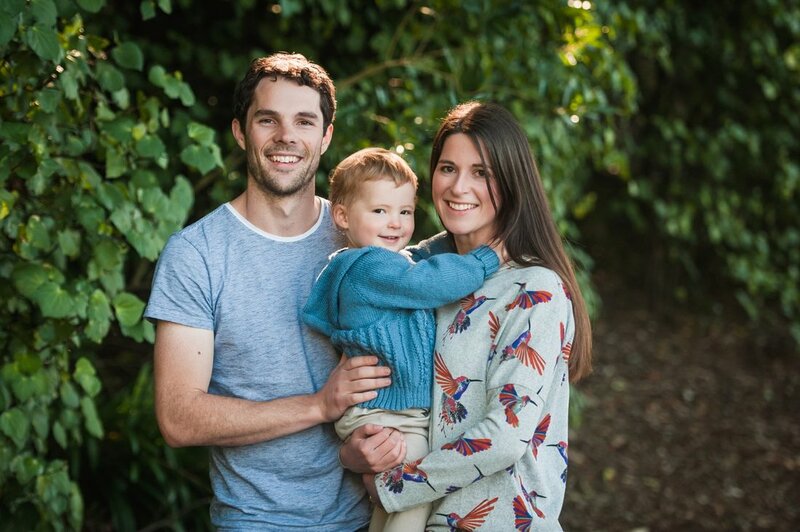 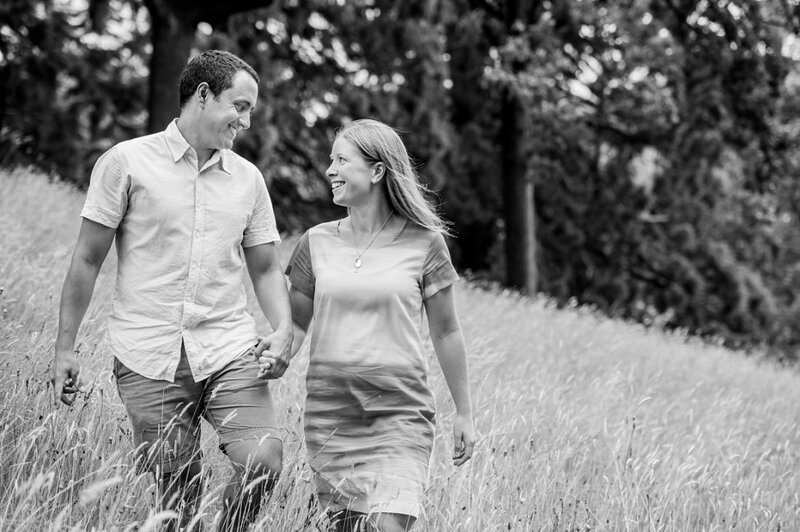 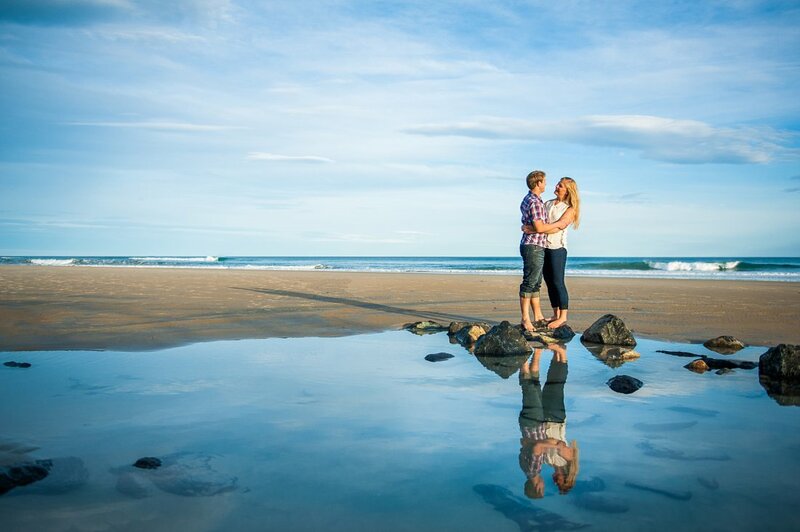 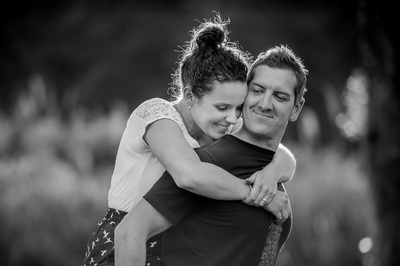 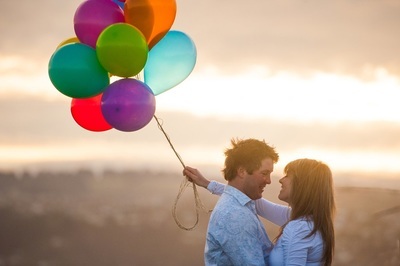 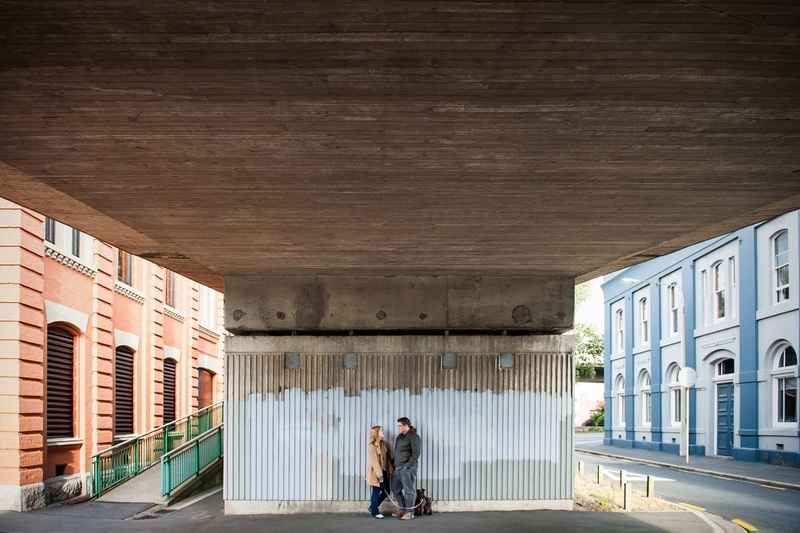 Being engaged is awesome and we would love to photograph the two of you to help ease any nerves for the wedding, and to give you some relaxed and natural photos of this stage of your life. 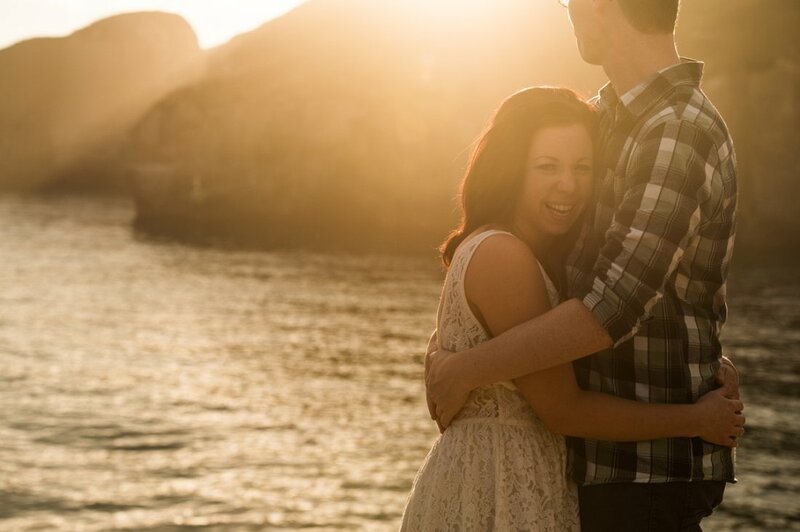 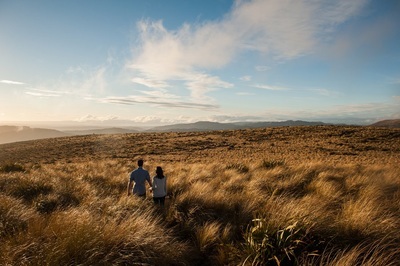 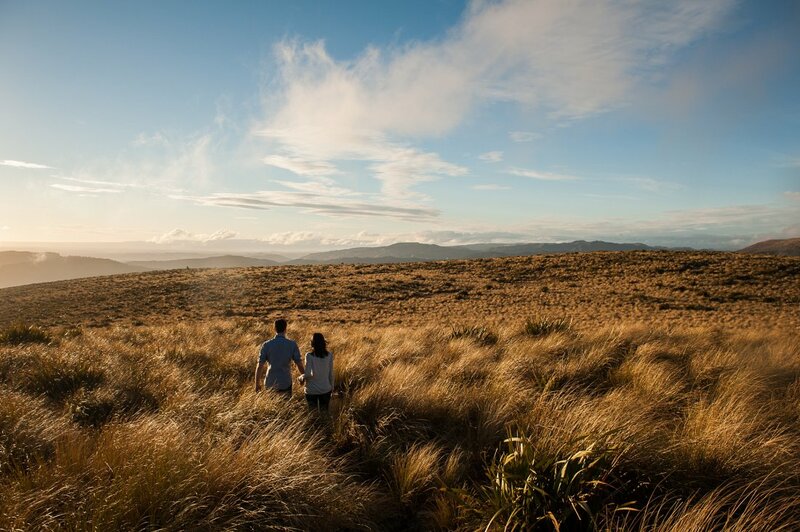 Throw in some meaningful locations and a ukulele serenade** and we're away laughing! It's a great chance to get comfortable in front of a camera, and practice your stellar poses before your wedding day rocks around.